Częstochowski Rower Miejski provides an alternative form of transport, allowing its users to move around the city fast. It supplements the municipal transport in Częstochowie. 185 CRM bikes are available at 20 stations. All you need to do is approach the terminal, press the button of “Rental/Refund” and follow the instructions displayed on the terminal. The bike will be automatically released from the electric lock. Bikes may also be rented through the use of CRM mobile application or by contacting with Customer Office. In case when the return of your bike is not possible through electric lock (i.e. closed station or lack of free bike stand) secure the bike with the clamp. Open the clamp with a code obtained upon rental, connect the bike with another bike’s handle or with a fixed element of the station. Then, lock the clamp and shuffle the digits. Remember that a bike returned in such a way must be returned within the system also. In order to do so, approach the terminal and press “Rent/Return”. Follow the instructions displayed on the terminal screen. To be certain, we recommend verifying your rental status by means of CRM mobile application or by logging on your account through the website as well as by contacting with Customer Office. Rental of a bike for up to 30 minutes is free of charge. 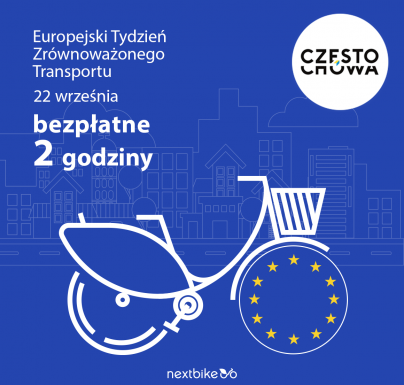 Rental of a bike for up to 2 hours is a cost of 8 PLN. Rental of a bike for up to 3 hours is a cost of 18 PLN. After logging in to your profile on www.rower.czestochowa.pl in the tab “Top up your account” select one of the payment methods: payment card or online transfer. First of all, do not get upset. 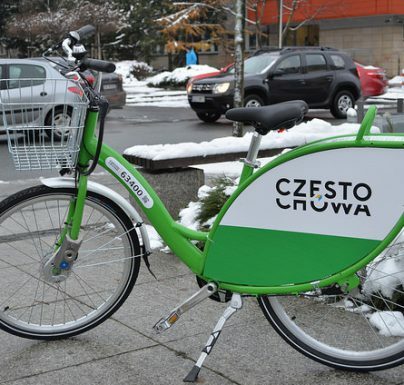 If an amount which the system calculated for your bike rental does not correspond with the factual state-just submit a complaint by sending a message to the address bok@rower.czestochowa.pl. We have a maximum of 14 days to consider it but we will strive to respond to it as quickly as we can. If post our verification it turns out that the system made an error, we will reimburse the entire, incorrectly calculated sum. If you wish to log in only by means of the card, without indicating PIN number-mark the option “ During each rental and return, for safety reasons, ask me about my PIN number” on your account on the portal www.rower.czestochowa.pl. You should select the option of Registration on the website www.rower.czestochowa.pl and fill out the registration form. In order to activate the account you should make the initial payment in the minimum amount of 15 PLN. 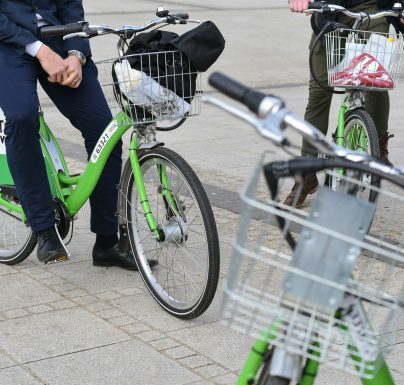 As soon as the amount reaches the account – it will become active, enabling rental of bikes. Remember to confirm the activation link, which was sent in message to your e-mail adress provided during the registration. Can I rent bikes by means of CRM application?